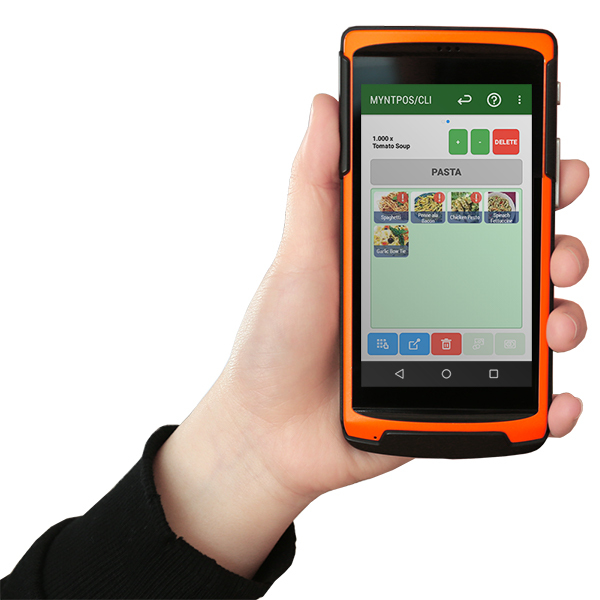 The Mynt POS System is your one stop for a complete solution for your restaurant or retail establishment. Designed to make your life easy, the system comes with the following items and services standard right out of the box! 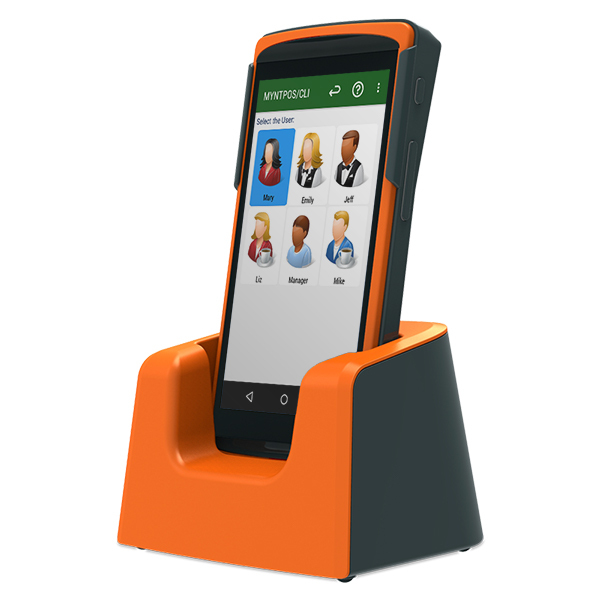 The Mynt POS Terminal provides a sleek, yet durable design, high speed processing, a 14″ high definition touchscreen, and an integrated receipt printer. 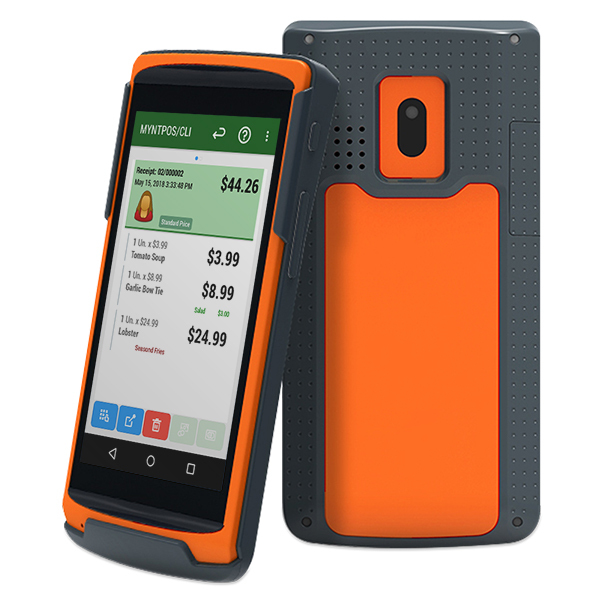 Simply put, this dependable system maximizes uptime, allowing for worry free operation. Built to last! 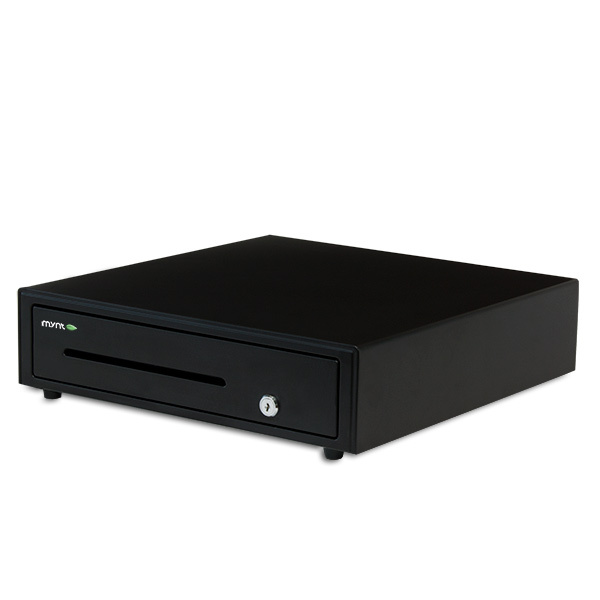 The Mynt Cash Drawer delivers smooth operation while providing adjustable tills, plenty of storage, and a rugged steel housing. 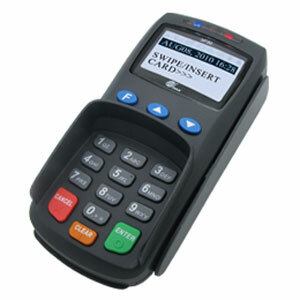 Accept all forms of modern payments such as Apple Pay, Android Pay and Samsung Pay along with all secure EMV Chip Cards. 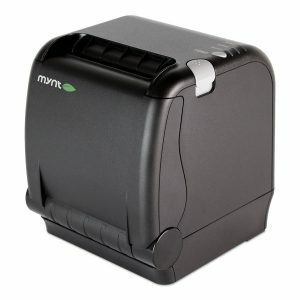 The Mynt Bar & Kitchen Printer features quick receipt printing, JamFree Autocutter Technology, and Ethernet interface for placement away from your point of sale. 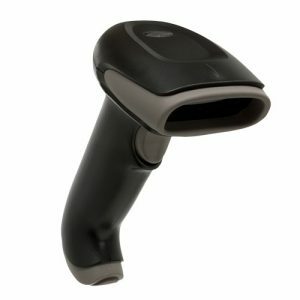 Utilizing laser technology, the Mynt Barcode Scanner provides fast and accurate scanning of all standard 1D barcodes. USB Interface.